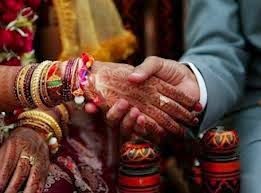 Supreme Court on Wednesday said women were increasingly using the anti-dowry law to harass in-laws and restrained police from mechanically arresting the husband and his relatives on mere lodging of a complaint under Section 498A of the Indian Penal Code. The court asked state governments to ensure that the police didn’t go on an arresting spree -- as was the practice -- in dowry harassment cases. The attitude to arrest first and then proceed with the rest was "despicable" and must be curbed, it said. The police would have to give reasons and proof to magistrate before making an arrest, the court said.